Never worry about being properly prepared for an intimate moment, ever again. 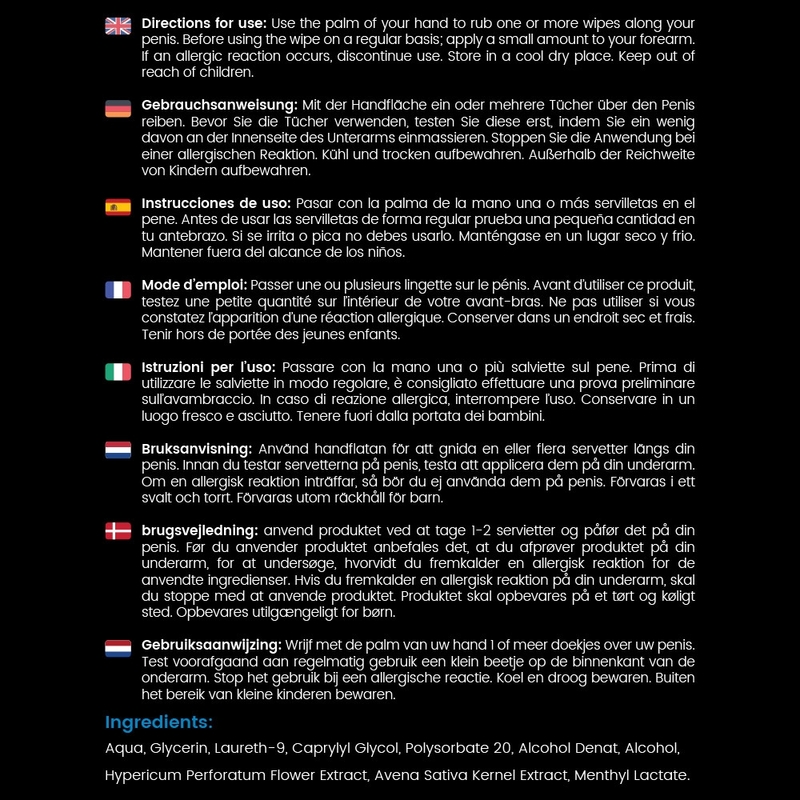 Viaman Delay Wipes are small enough to fit inside of your wallet and can just be taken out, when you need to use it. What’s more, the entire wipe and packaging can be thrown away after use, making it both incredibly convenient and discreet. 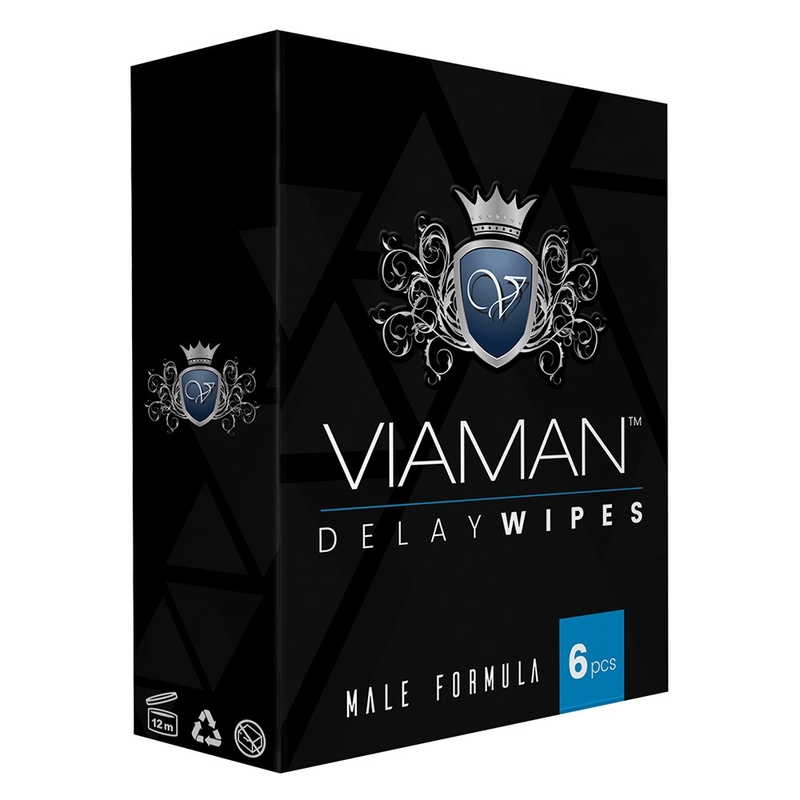 Each box of Viaman Delay Wipes contains 6, individually wrapped wipes, enough for half a dozen individual performances. You only need to use it half an hour before activity and it can start to get to work from the moment it is applied.